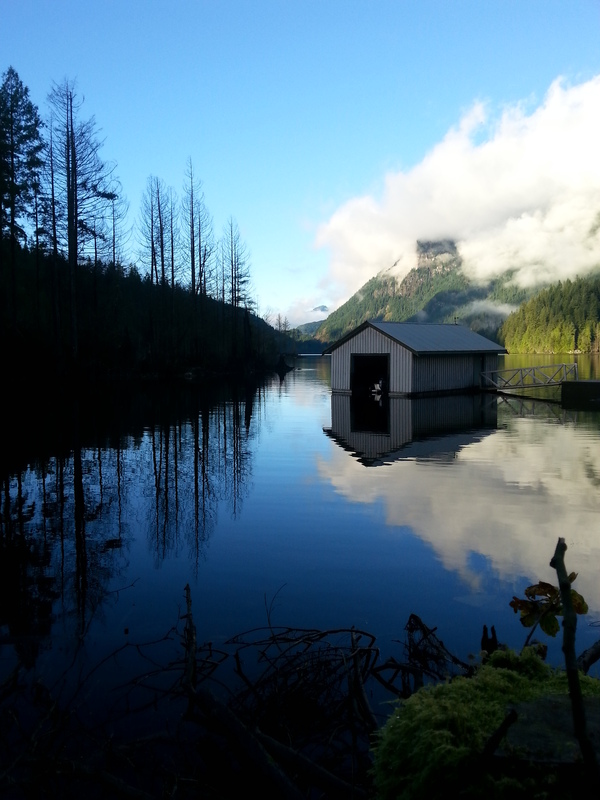 Indian Arm is a 20 kilometer body of salt water extending inland from Burrard Inlet. A steep rugged fjord separating Vancouver from West and North Vancouver – a fixture responsible for the “Lower Mainland” sprawling east between the “arm” and Fraser River. 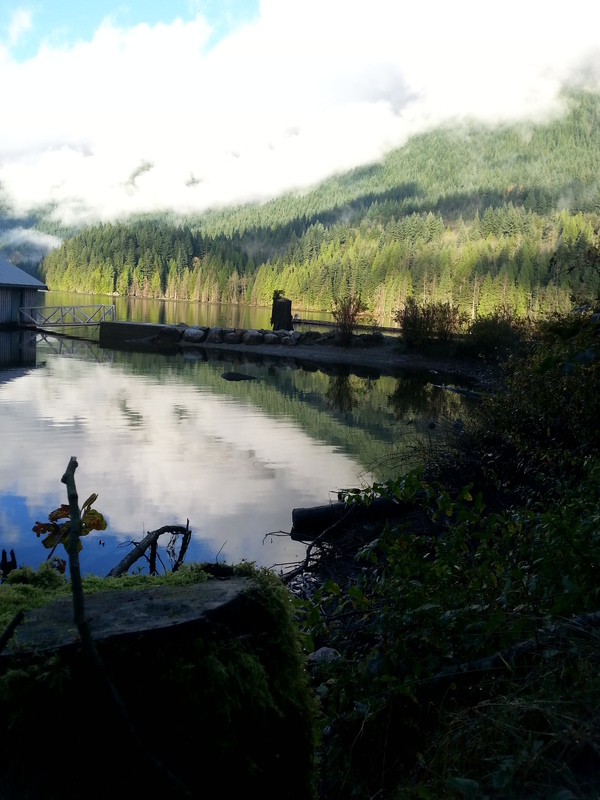 Indian Arm narrows and bends north at Port Moody. 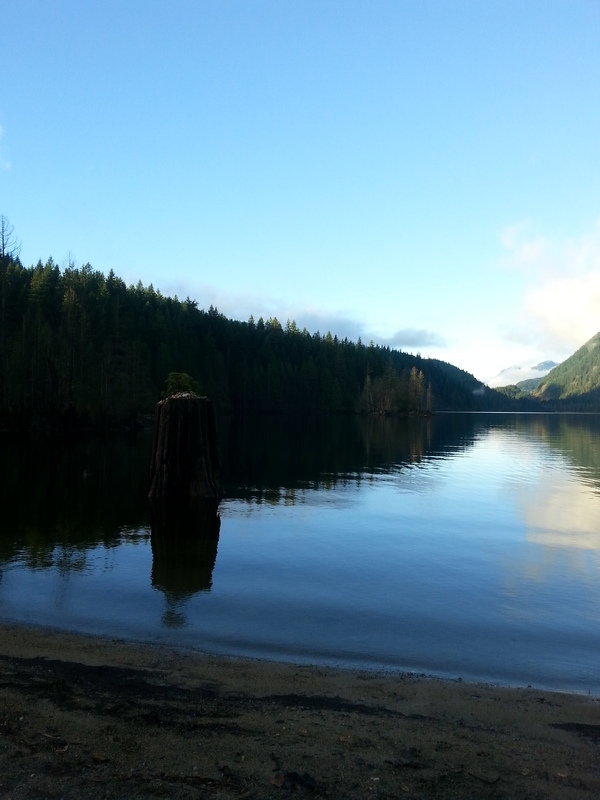 Adventure day four’s destination was Buntzen Lake, a short drive from Port Moody along the eastern side of the arm. 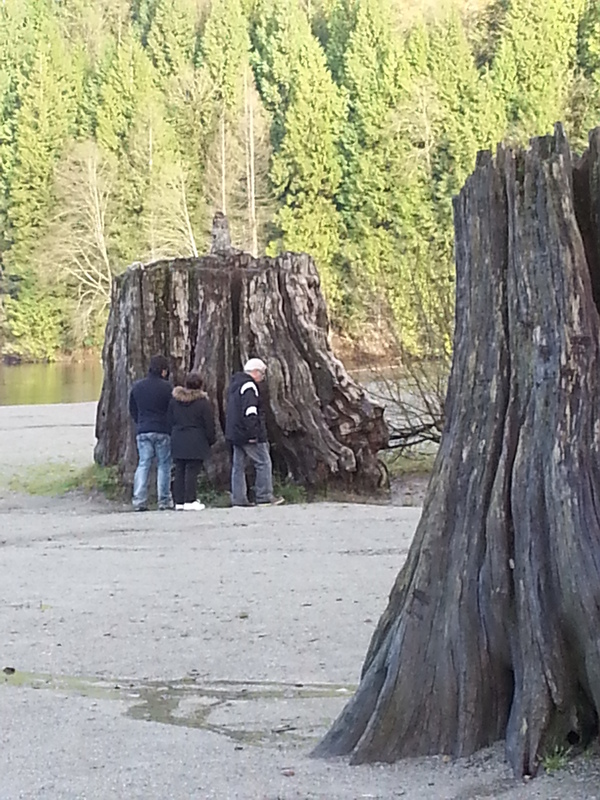 Buntzen Lake is one of a series of recreational areas less than an hour from the city.